Lately, any discussion of Los Angeles museums seems overshadowed by grim references to an industry at odds with itself. Membership is down. Public funding comes up short. The term “sinking ship” looms. But the issues (at MOCA and elsewhere) have also brought to light important questions–particularly those related to how museums will appeal to new audiences and contemporary demand in coming years. Now a panel of distinguished museum leaders seeks to alter the course of this dialogue, turning our attention toward a more productive path. On Friday September 7, Zócalo Public Square and KCRW will host a live discussion between Los Angeles County Museum of Art Director Michael Govan, Getty Museum Director Timothy Potts, and Hammer Museum Director Ann Philbin on the overarching question: How can L.A.’s art museums thrive? “How Can L.A.’s Art Museums Thrive” takes place Friday, September 07, 2012, at 6:00 PM PT at Grand Park (200 N. Grand Avenue, Los Angeles, CA). 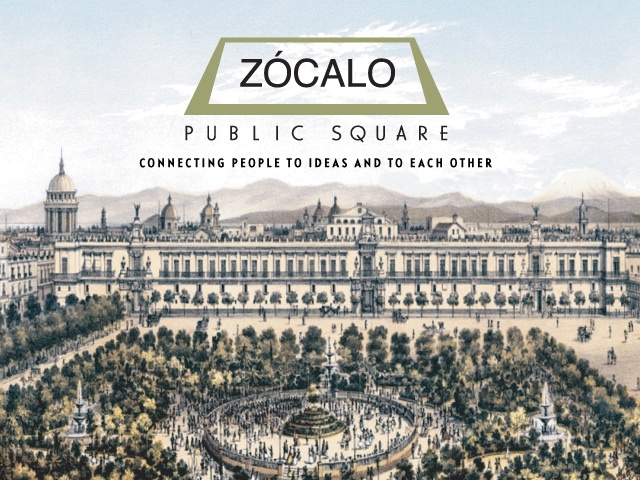 For more information and to register for this free event, visit Zócalo’s site.